Welcome to the first step in becoming an independent contractor for Indiana Transport’s Drive-Away Division! 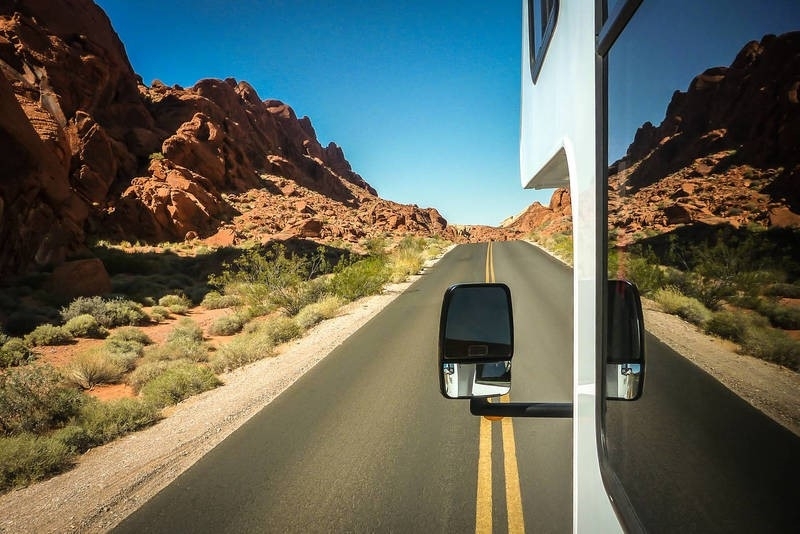 Delivering motorized RV's throughout the nation is a new venture for our business and you have the opportunity to become one of the first contractors to help build it. Please take a moment to read over the details and qualifications on this page, and don’t forget to call us if you have any questions! After reading through the details below, if you would like to continue the process of becoming a contractor, submit the completed Application, MVR consent form, PSP consent form, and Tow Vehicle Info Sheet (if applicable) to our recruiting department via web, email, or fax listed below. Thank you for your interest and we look forward to working with you! Class A or B CDL with air brakes preferred, but not required. Must have at least 1 year or 25,000 miles of experience operating similar equipment. Must have a smart phone device, Android or iPhone. No flip phones.